More often than not, when available, the fastest way to get from point A to point B is through flying. There are lots of websites and Apps that offer to search the "lowest" airfare. Those handy helpers have to add a certain "booking fee", which is still much lower than that of a travel agent's but still an added cost. Take out the middle man. 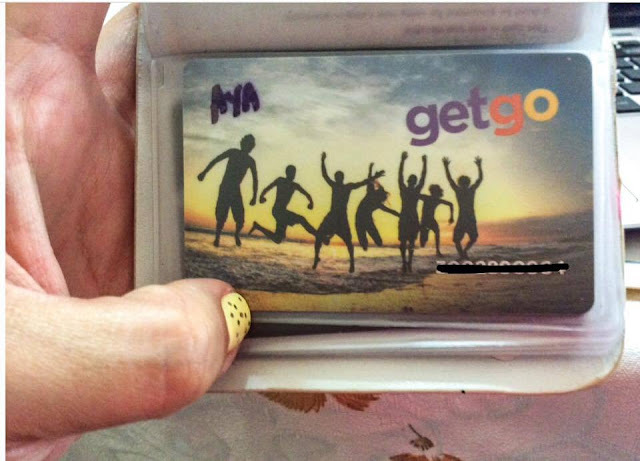 Subscribe to your favorite airline's social media accounts, join airline club memberships (sometimes for a minimal fee) or follow our blog, The Mediocre Wanderer to be updated on the latest airline promos. After all, the journey of a thousand miles, begins with a seat sale. In the instances that flying isn't an option (i.e. shorter route, not near airport etc. ), the wonders of using the Internet to search for the modes of transportation is a must. Once you find out how to get to where you want, fire up your search engines to access the transport company's website (when available) to check for online specials. If there are several transportation options, you can do a short comparative analysis on which would get you to your destination faster and cost less. Also, when traveling with kids or your teens, as well as Senior citizens, always make sure that they have with them, a valid school/senior citizen ID. 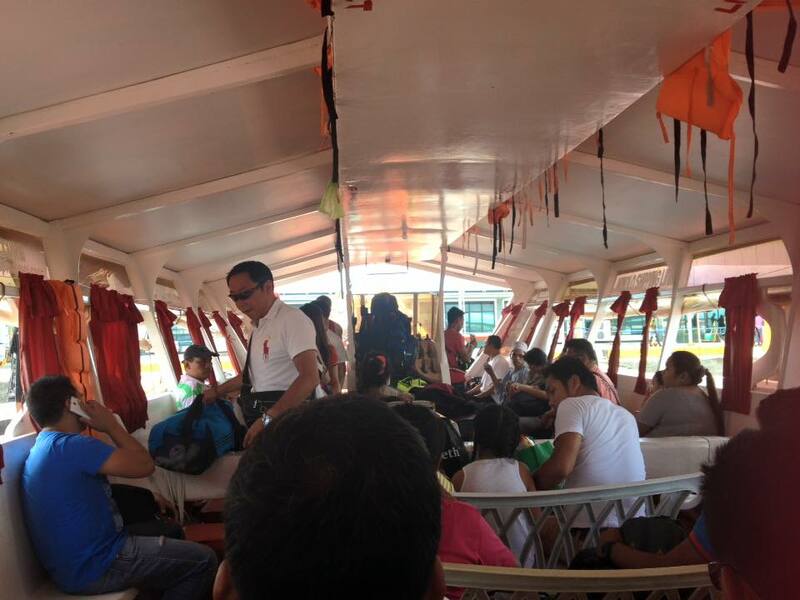 A lot of bus and ferry companies offer discounts both here and abroad for such things. Instead of relying on cabs, opt to use the local transportation - MRTs, LRTs, buses and what have you. a. A cab ride from Malaysia's KLIA2 to the KL Sentral can cost you RM 74.3 for a budget cab, while a bus ride from the airport's lowest level cost about RM 10.00 / person. Buses ply the 2 km, 40 minute ride until the wee hours of the morning. From KL Sentral, you can take a cab to get to your hotel. Likewise when it's time for you to head back to the airport. 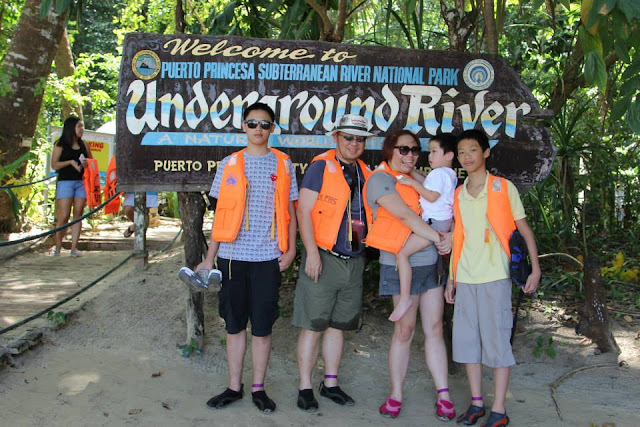 That was a clear RM 40.00 ( PHP 520.00 each way) savings for Phil, MAX and I when we were there!!! TMW has been using Agoda.com for the longest time. We've been quite satisfied in booking hotel rooms and apartments through this website. 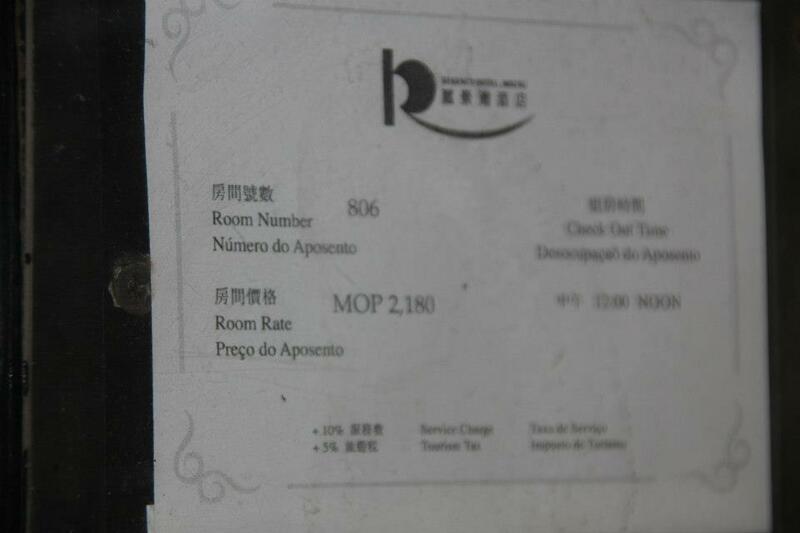 Not only do they give low rates year round when compared to the Hotel's published rates, but a free room upgrade during the off peak season is quite possible after you check in (got a suite upgrade in Macao). They also usually uphold the "book now, pay later" policy. Booking through their website allows you to earn points that are convertible to cash, in your next booking. A word of caution though when booking, don't bother with the Agoda secret deals, or hotel bookings that just show the general area of your accommodations and the cost, where you find out about where you'll be staying AFTER you've paid for the room. We tried that in our last trip to Singapore. 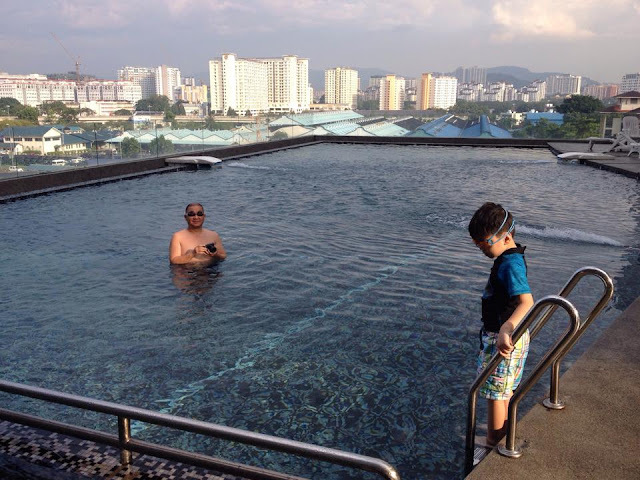 The website claimed that the hotel was in Orchard Rd. 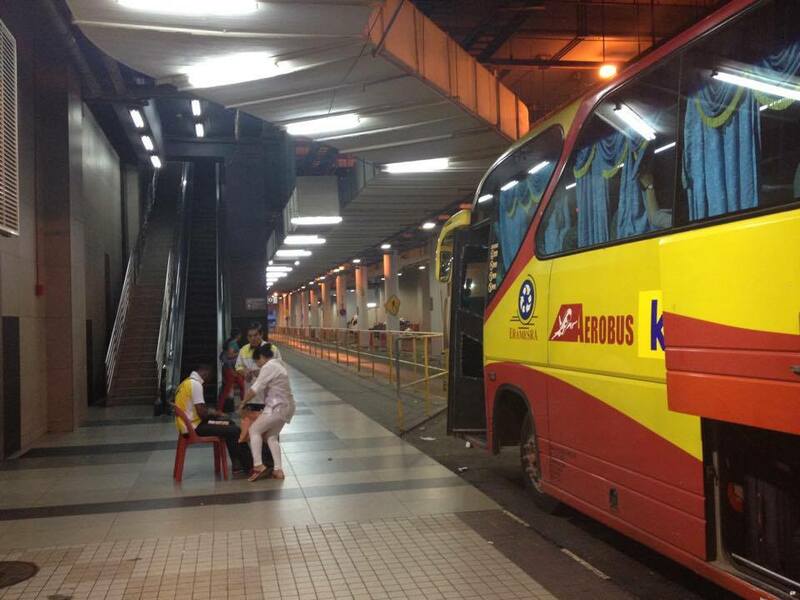 It was a CAB or BUS Ride away from Orchard Rd. 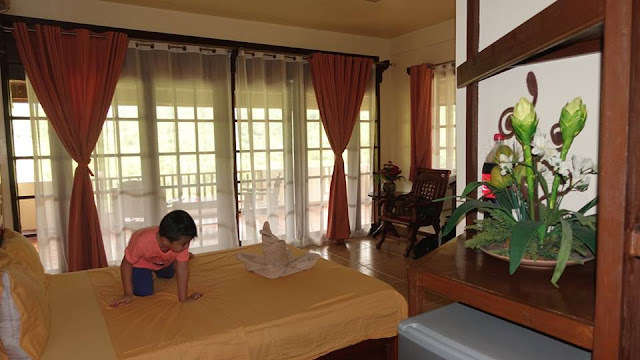 Except for this experience, the rest of our bookings through the years have been quite spectacular, and Agoda personnel have immediately stepped in to contact the hotel/resort management when we had issues with our bookings at a resort in Puerto Princesa, Palawan. For bigger groups, do consider Air BNB as a great option to score deals on your accommodations. More often than not, it pays to research where you're going. This includes not just the country or city, but even malls and airports. Use your favorite search engine to find the airport/transportation company's website, the mall, restaurant or shops you'll be visiting as well as theme parks and attractions. We've discovered that a lot of these places offer tourist discounts or early bird specials. a. Singapore's Changi Airport - I was able to register for a Changi Rewards card that allowed me to purchase duty free, at NON duty free shops in the airport. That's a 7% discount for a minimum purchase, aside from the tax refunds you get when you declare your other purchases from your trip. 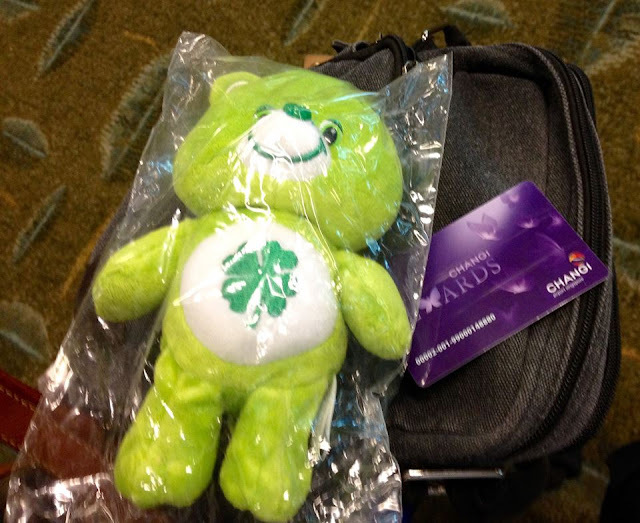 Registering my Rewards Card also allowed me a go at an airport raffle, plus a freebie Care Bear. 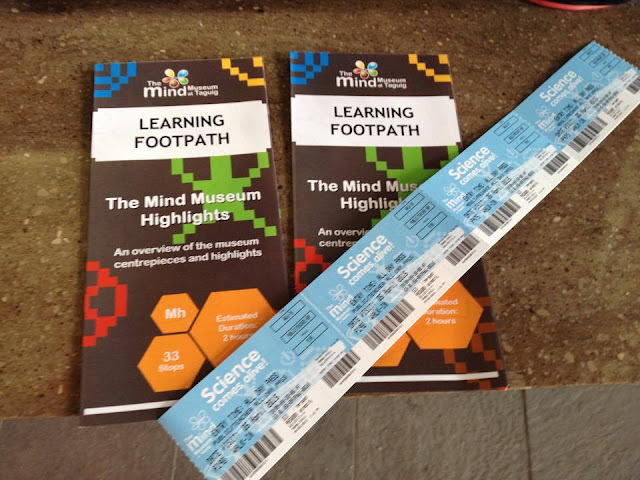 b. Booking a month ahead at Legoland Malaysia's website allowed us to get a huge discount on our park tickets. Links on what we did and where to book here. 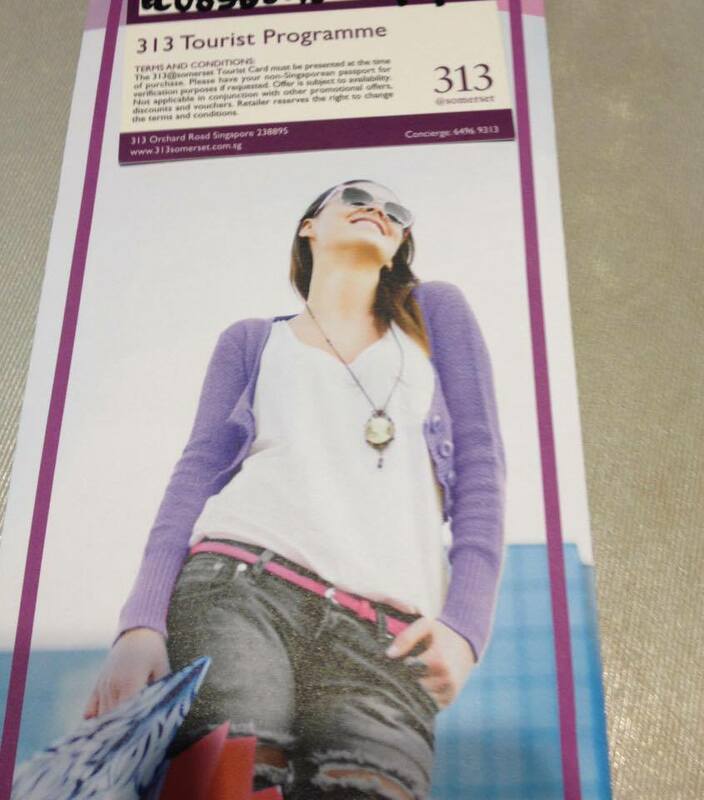 c. Shopping at Somerset 313 in SG led to discounts after I registered my passport at their customer service counter at the mall. d. Looking up the Internet for the nearest restaurants that our sensory sensitive son MAX would want to eat from showed us the daily offers and promos in his fave restaurant, Sizzling Pepper Lunch. These and so much more are available with a click of a mouse and typing a few search words. The Internet allows you to see just how much travel agencies charge for a tour. 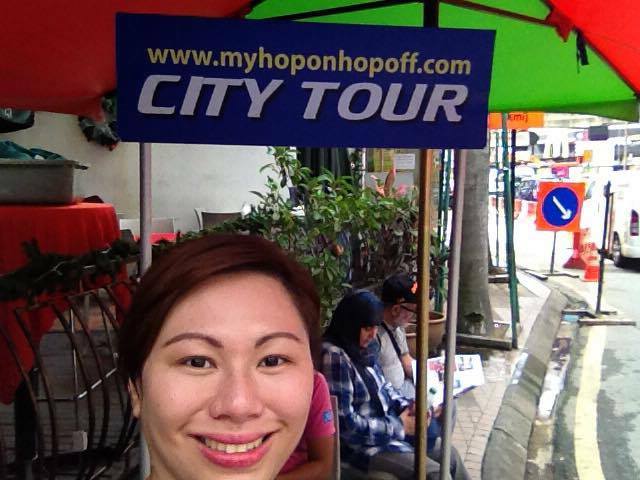 Some are totally worth it (Hop On Hop Off Tours) while some could just be a waste of time and money on your part (See our Chao Phraya River Tour). The most important to take note off in your research is the base cost. If you think that the websites offer steep tour charges, wait til you get to your country or city of choice, and talk to the locals. If it's lower, exercise caution, ask the hotel staff, haggle and enjoy. But if the prices on the website offers more, booking is just as easy, so go for it. And there you have it. Quick tips to shave off a few bucks using the Internet! Hi! 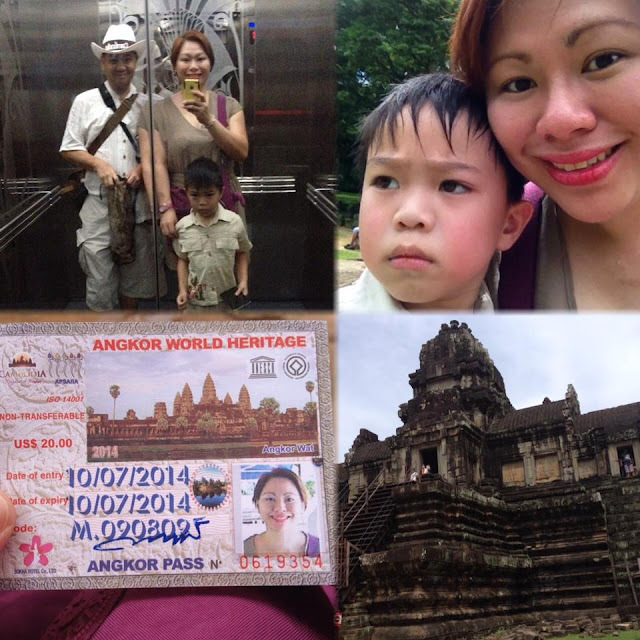 We have always been Agoda sukis but I just noticed that Asia Travel has better discounts! I actually just learned about it today while searching for hotels. I enjoyed reading your blog!